It's Easy to Search Our FULL LINE OF PRODUCTS. Search by keyword, category, theme, color, item #, or browse by price! Want us to search for you? Call 401-841-5646 for LIVE help! START AN ORDER: select "Place ORDER Request" to start the order process. **We will CONFIRM your order request details, all pricing and costs and confirm your artwork with a PDF Proof before proceeding. WE WILL CONTACT YOU BY EMAIL/PHONE WITHIN 24 HRS! NOTE: If you do not hear from us in 24 hours, please call us at 401-841-5646. Your request may have gone to spam by mistake so please call or email us to confirm. 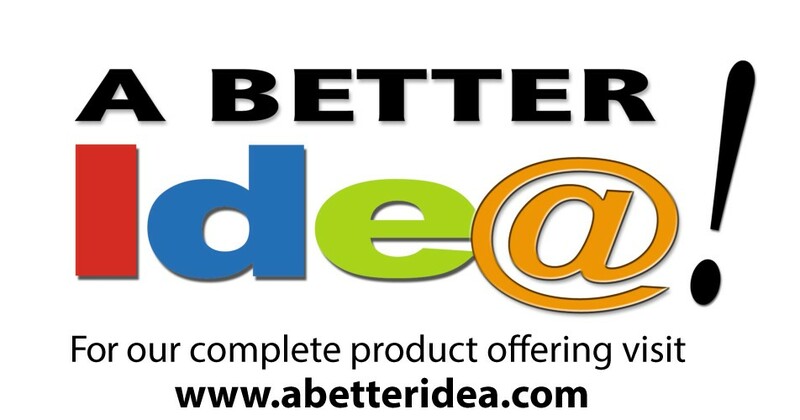 Our product idea specialists are here to assist you.